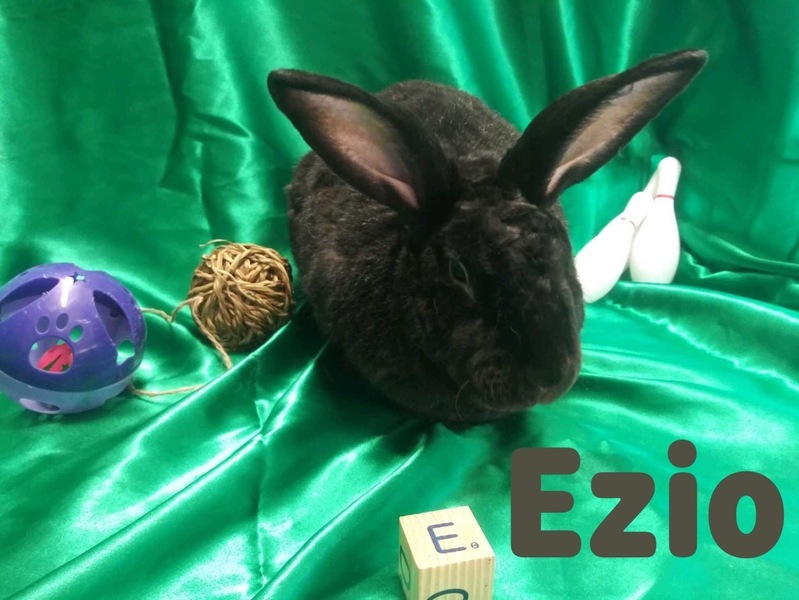 Darling Ezio was owner surrendered to North central animal shelter at the beginning of 2018. At the time he was only about 6 months old. He is a very sweet energetic rex bun. Ezio is looking for his fur ever home.